Ready for a slice of summer? Make this Summer Style Citrus Necklace for a fresh and easy DIY jewelry project. 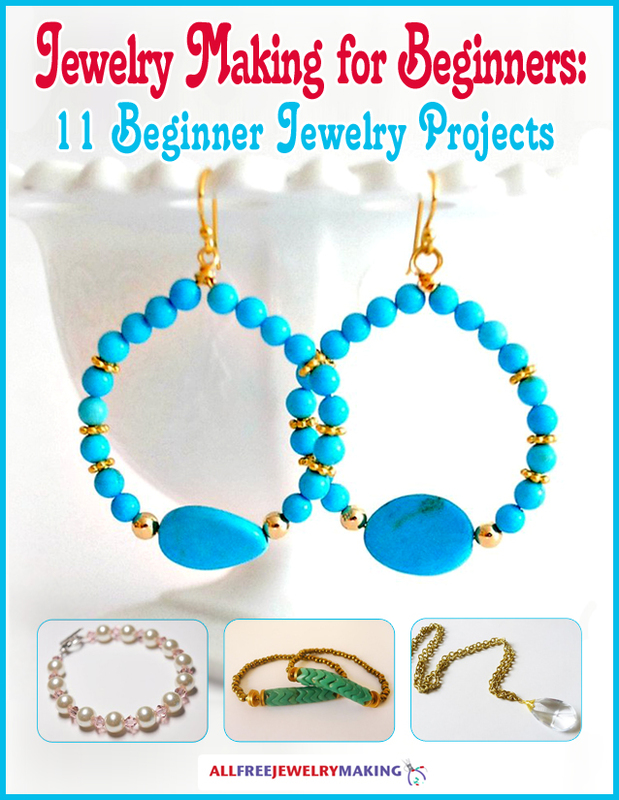 If you're a fan of polymer clay jewelry, this is the perfect project for you! This fruity DIY pendant is not only fast to create, it's also fun to wear. With the sun shining down on your own juicy DIY pendant necklace, you won't be able to keep the smile off your face. The best part is that this DIY necklace is completely customizable. You can create an orange, lemon, or lime, or go totally rogue and make a watermelon! I forgot about this project, but then I see I've already commented on this! Well clearly I need to make it now! What a cut pendant. It will be perfect here in Florida. I know my grand dAughter will love getting it. And it's working with clay which is something I love. Infact I have orange clay to use. Then I just need to paint the rind and a few seeds. Just be careful when you go to the creators site. She also has delicious recipes posted. I gained a pound just looking at the cookies! What a precious necklace for summer. I love the color orange and am always looking for more cute orange jewelry.